What was initially hailed as a near slam/dunk the for Mark Brantley’s Concerned Citizens Movement (CCM) at the recent Nevis Assembly elections has now taken on the air of a political thriller. Nevis Reformation Party (NRP) candidate E. Robelto Hector has filed a court challenge over his narrow District 1 Charlestown loss citing illegalities by the Nevis Registrar of Voters Elvin Bailey. Hector fell short of CCM’s Spencer Brand by just 11 votes, 596-585, with 12 spoiled and three rejected ballots. He and his party felt there were a number of irregularities committed both in the Electoral Office and elsewhere to warrant his objecting and going to court on this matter. They did so with a 19-page-long filing application. Depending on who you believe there were as many as 34 District 1 voters excluded from the by-election, more than enough to swing the poll in Hector’s direction. There are three possible outcomes from such an appeal…1-It is rejected, 2-Hector is declared the new winner, 3-The ballot nullified and a special election is called to settle the matter between the two candidates. Number 3 is what Hector is seeking. But an air of mystery has suddenly surrounded this little local poll with just about everyone concerned tight lipped about it…except for that 19-page-long petition which tears into the Nevis Electoral Office. You might think Hector would be publicising the real possibility of what would amount to a fraud on the voters by Nevis officials. But,when contacted by “The Observer” he had no comment on his petition. On the other side of the coin it was understandable for Bailey to clam-up since he’s the main person Hector accuses of running a rigged election. But these cases can take considerable time to adjudicate. In 2011 the tables were then turned when CCM filed a petition at the High Court challenging the election results for the St John’s constituency apparently won by NRP candidate Hensley Daniel. He was challenged by the then opposition party member, now Nevis Premier Mark Brantley. Brantley’s main issue in his case, as it is now, was the illegal removal of the names of more than 200 voters from the electoral register. 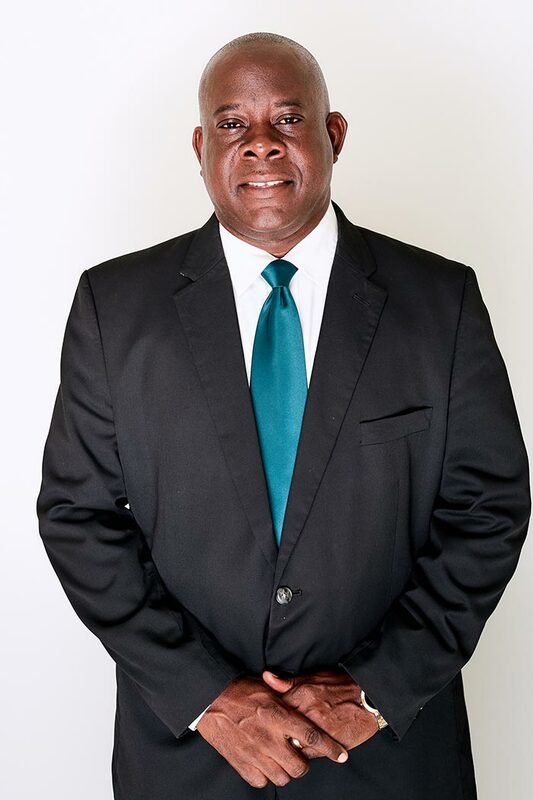 Months later Nevis high court judge Justice Lionel Jones, ruled the election results for the St John’s constituency on 11 July, 2011 were invalid and void. This resulted in Brantley winning the election re-run. Hector’s main charge is Bailey’s office conducted an invalid and illegal by-election on the basis of excluding 34 eligible voters who may have voted for him. In this regard he feels Brand is not the lawful winner and the election should be nullified. Additionally, Hector feels the cost of his legal fees should be paid mainly by the Nevis Government. According to the petition, Hector maintains Bailey handled voter registration with a lack of competence and concern his office should have for citizens legally entitled to vote. He asserts that excluded voters were given little or no notification of their exclusions and in some cases last minute notifications of their later reinstatement to vote. In the end, Hectors feels his candidacy and 10 years as an assembly member was sabotaged by an illegally run election which he wants voided,with a re-ballot held. But, for now, aside from his 19 page petition, the veteran politician isn’t talking about it. CCM currently enjoys a 4-1 majority in the Nevis Assembly. Next articleCarnival Chief Noah Mills: Will He Stay or Will He Go?